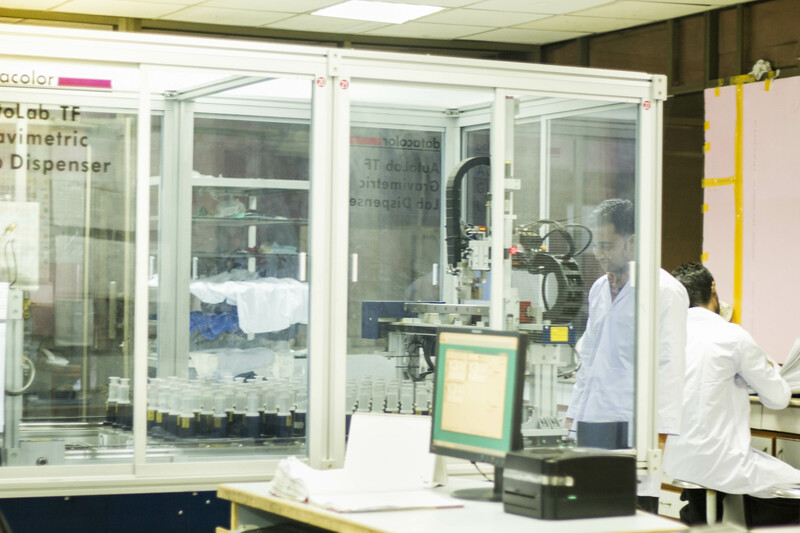 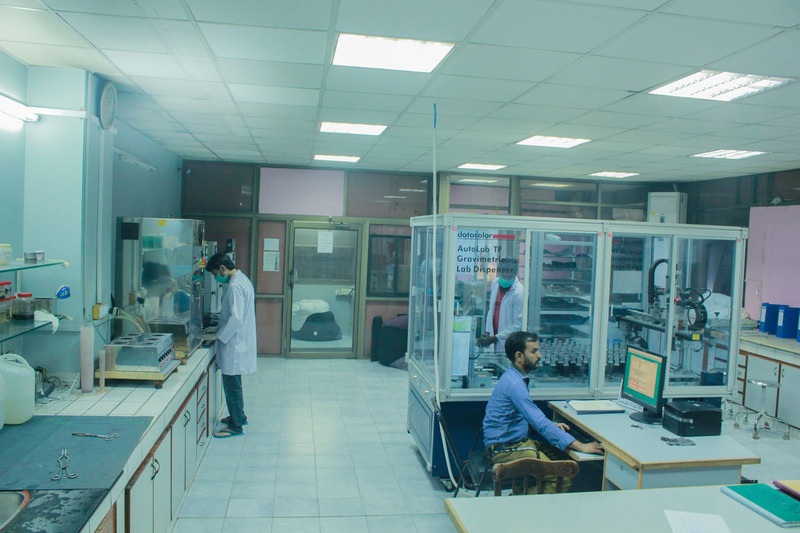 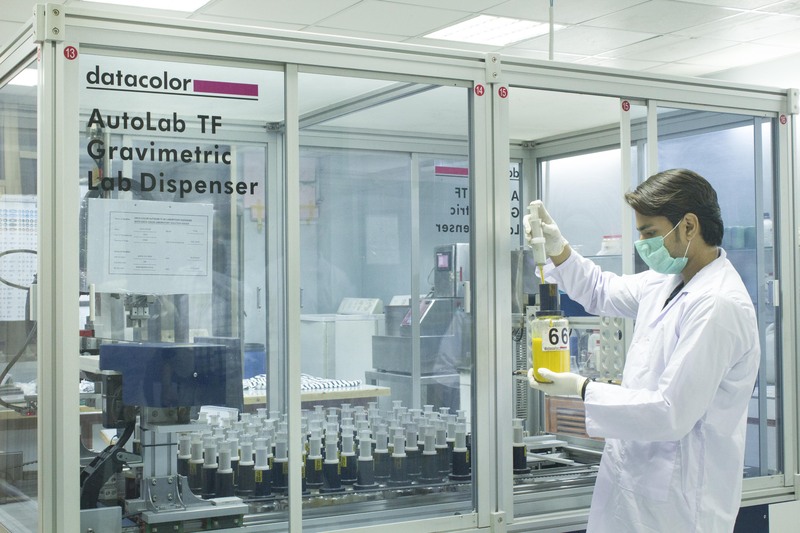 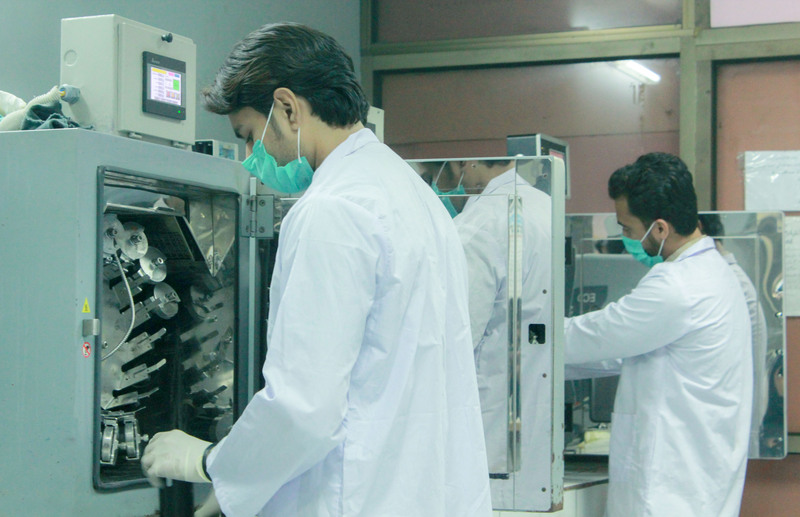 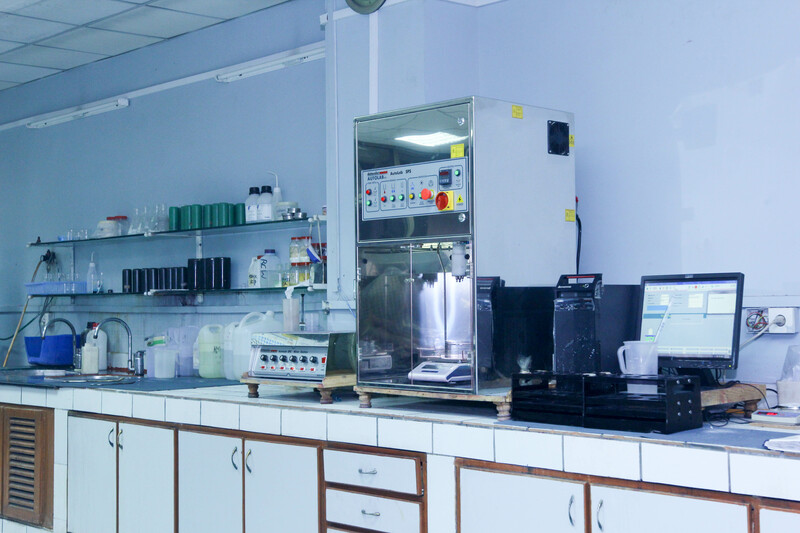 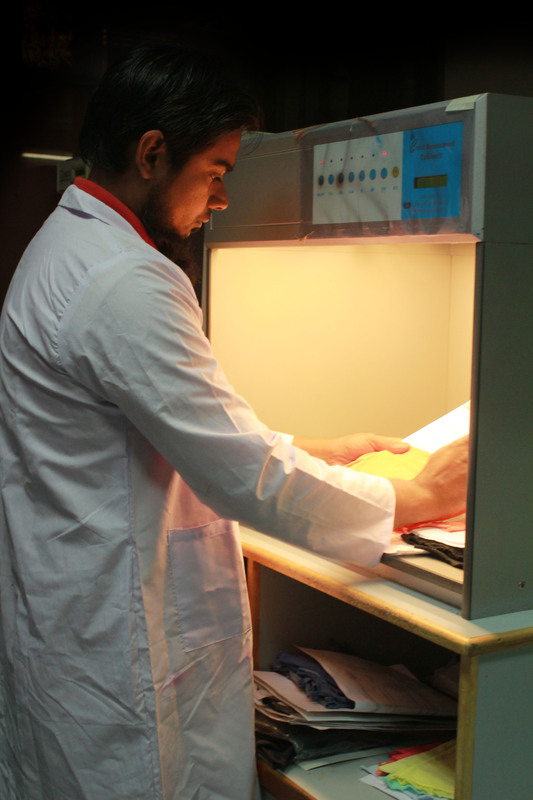 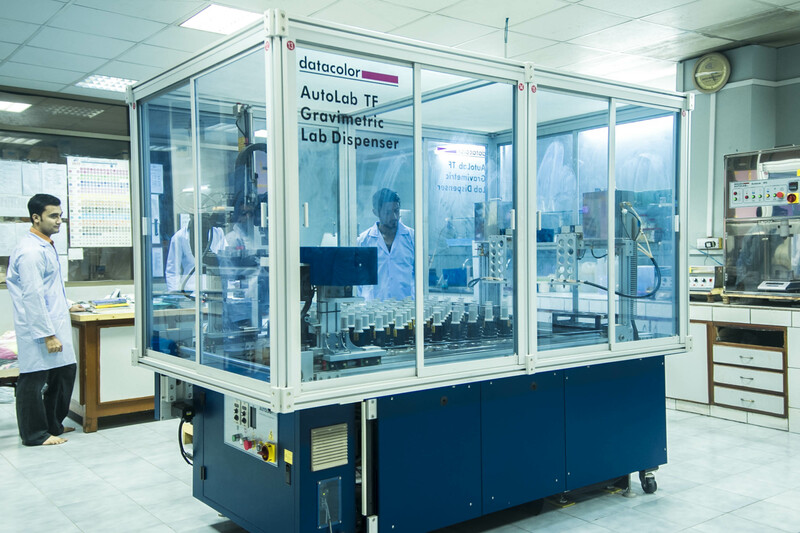 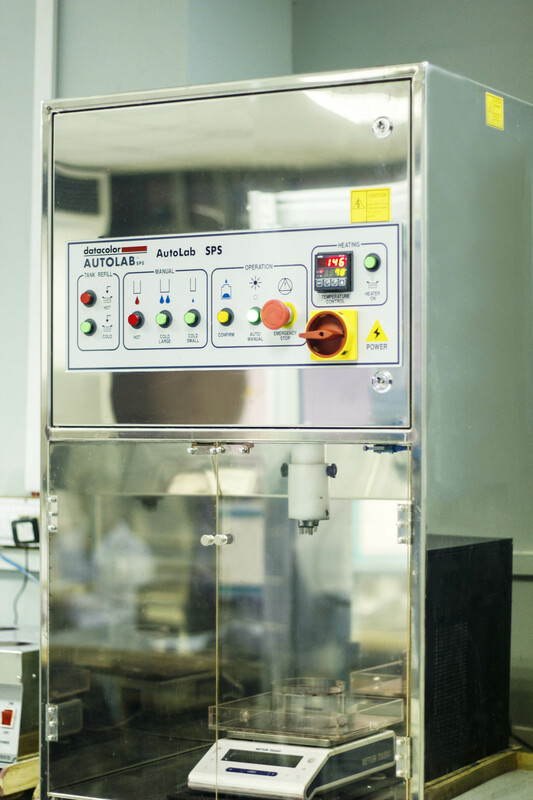 Our Lab has calibrated instruments for testing of different textile Products and chemicals. 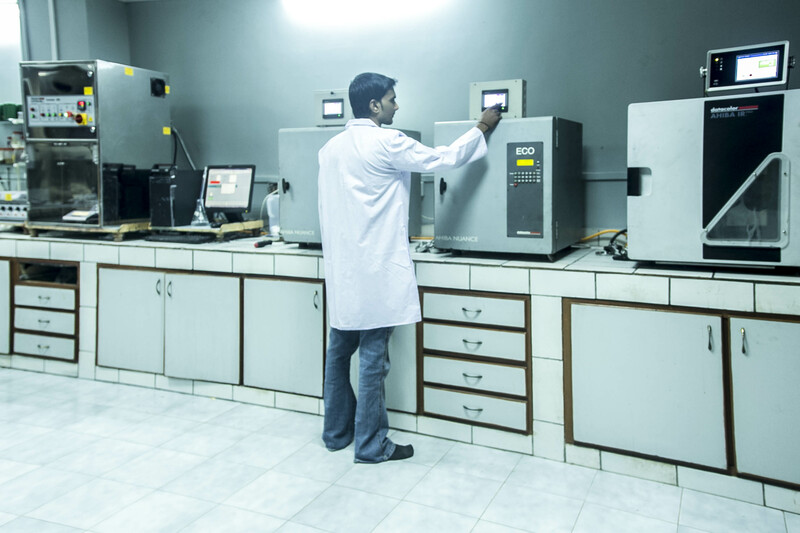 All tests are carried out as per ISO and ASTM standards. 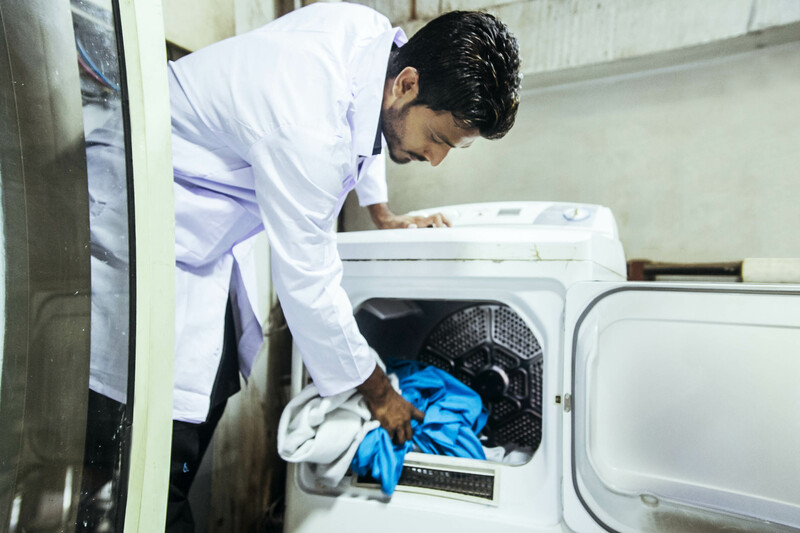 •	Launder-o-Meter for washing fastness tests.